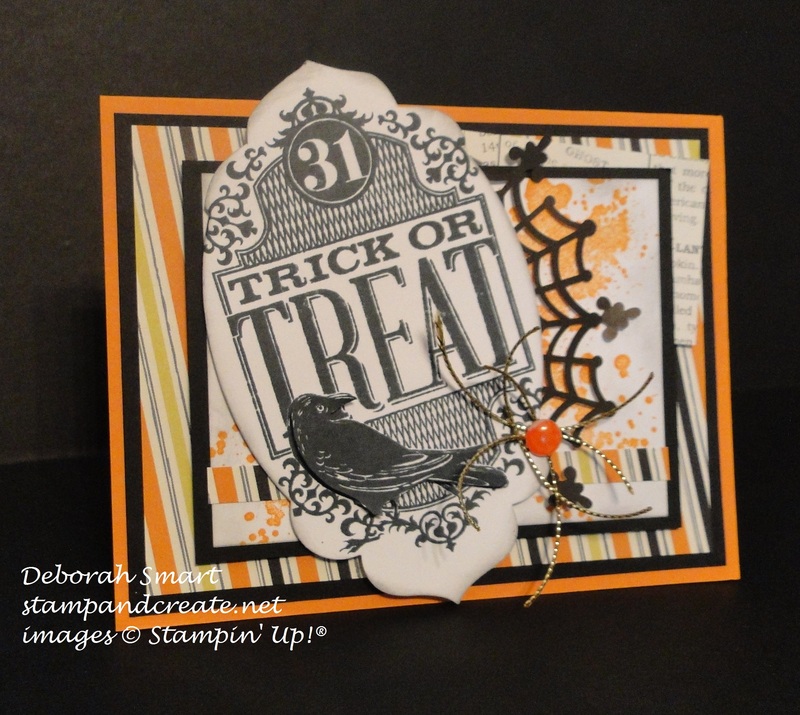 Welcome stamping friends to another sketch challenge with the Paper Craft Crew! I don’t usually make Hallowe’en cards; and when I do, I usually forget to send them out! I’ll have to remember to send this fun one out, this year. I started by stamping the image from the fun Witches’ Night stamp set in Memento Black ink onto Whisper White cardstock. I stamped the Raven a second time onto a piece of scrap cardstock, then hand cut it & layered it on top of the first stamped image. I used my retired Apothecary Accents dies to die cut the label, as it turns out that I don’t own the coordinating Lots of Labels Framelits! (how on earth did that happen??!!) I then sponged the edges using a Sponge Dauber and Smoky Slate ink. The layers on my Pumpkin Pie cardstock base are as follows: Basic Black cardstock; retired Witches Brew DSP; Basic Black cardstock; Whisper White cardstock. The Whisper White cardstock is stamped in Pumpkin Pie ink using the splotches image from the Gorgeous Grunge stamp set; the edges inked using a Sponge Dauber and Smoky Slate ink, then a thin strip of the same retired Witches Brew DSP layered across horizontally. I then attached a portion of one of the Spider Web Doilies to the side of the stamped label, then attached it to the layered panels using Stampin’ Dimensionals. For the final touch, I added some strands of Gold Cording, with a White Perfect Accent – coloured using an orange Sharpie – in the middle. Thanks for having a look at my card; if you have time, I’d love it if you would leave a comment, and let me know what you think! 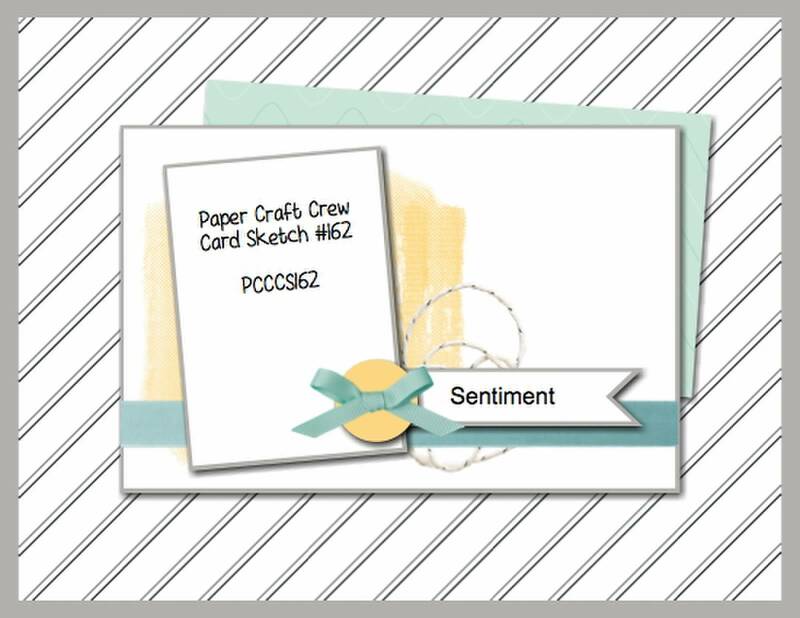 Now, head over to the Paper Craft Crew page, and see what the rest of the design team has ‘brewed up’ for you! 😉 Then play along with us – you just may be our next Featured Artisan! 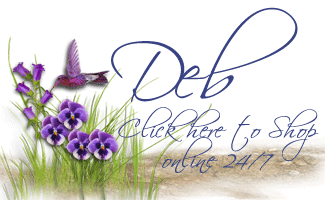 Previous Previous post: Help Stamp Out Breast Cancer!